This Small Group DVD is Region 0, and will play on your UK DVD Palyer. 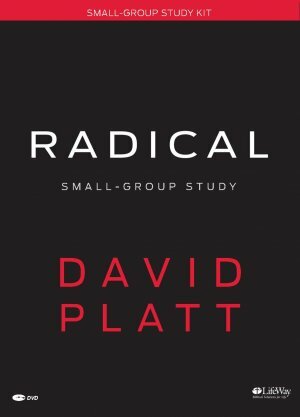 Radical: Small Group Study DVD Kit by David Platt was published by Lifeway Christian Resources in June 2012 and is our 44134th best seller. The ISBN for Radical: Small Group Study DVD Kit is 9781415872185. Be the first to review Radical: Small Group Study DVD Kit! Got a question? No problem! Just click here to ask us about Radical: Small Group Study DVD Kit. Guides church leaders through an evaluation process of their church structure, programming, budget, etc. 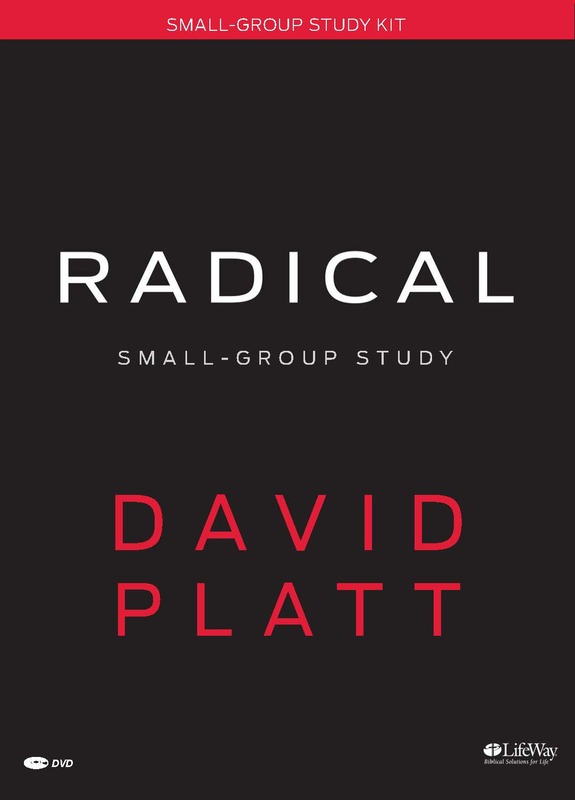 “In his compelling new book, Radical, David Platt delivers a powerful picture of the church in America today that, on key points, stands in sharp contrast to what the Bible shows us about the person and purpose of Jesus Christ. David challenges Christians to wake up, trade in false values rooted in the American dream, and embrace the notion that each of us is blessed by God for a global purpose—to make Christ’s glory known to all the nations! This is a must-read for every believer!” —Wess Stafford, president and CEO, Compassion Intl.